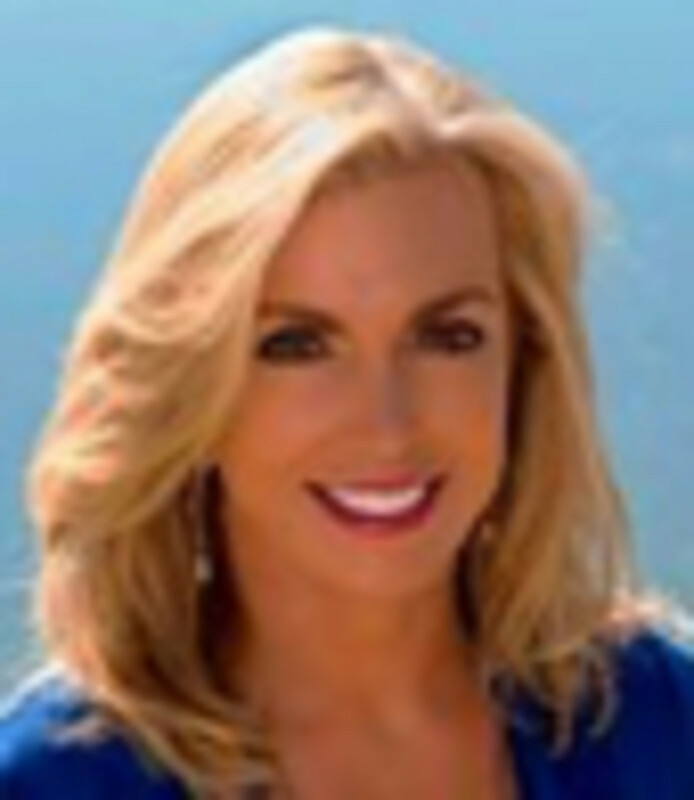 United Yacht Sales added yacht broker Caroline Jensen to its West Coast team. She joins Mark Andries in the company’s California offices, bringing powerboat knowledge honed from many years in luxury property sales and a passion for boating. A Southern California native, Jensen will continue to operate from her Newport Beach office and work closely with Andries in San Diego.